4k00:25Macaroni factory. Macaroni on the conveyor belt. 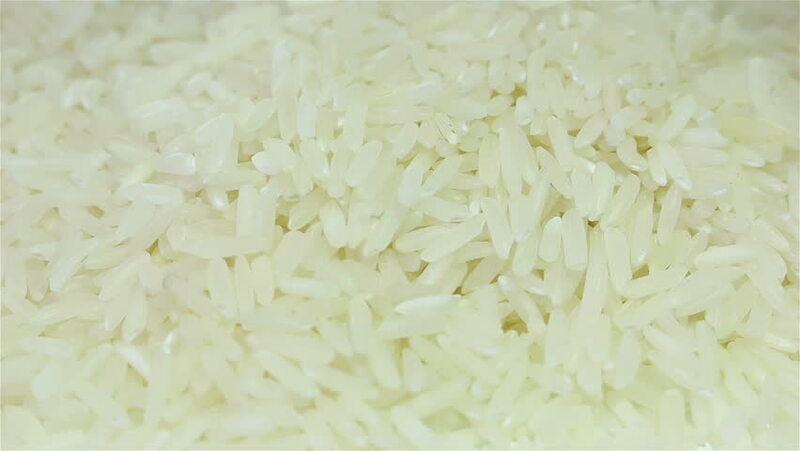 hd00:15Motion video of close up raw rice / uncook rice.